There was a time when I wanted to be a nurse, and then life got in the way and I got married, started working had two kids, moved and it just never seemed to be the right time. I am always so impressed with what nurses to and how far they will go for their patients. In honor of that Pampers is launching the Thank You Nurses campaign, and I can’t think of any profession more worthy! When I had my first son I was a mere 19 years old, and I knew nothing about what was happening, even though my husband and I went to La Maze classes. It was just very different then, they did not tell you the real story, or maybe they did and I refused to believe it. I went into labor on a Tuesday morning very early and I called my husband we showed up at the hospital and we were sent home. This happened most of Tuesday and finally by late Tuesday night they kept me and we were off to the races. Wednesday came and still no baby, all during that time I had numerous nurses taking care of me and helping me try to have the baby. At one point my contractions were so intense I had three people rubbing my back. At that same time a nurse that had been with me for most of the day was concerned because they could not hear the baby’s heartbeat and she wanted me to roll over quickly, I would not let go of my husband or my mom’s hand and she could not quite get to me, at this point she pushed me on to my side and fell down onto the floor. At the time, I did not realize that my baby was in danger, but that nurse did and she ended up in the emergency room that night with a broken arm from her fall. My son was born by C-Section on Thursday morning where we learned he was almost 10 pounds and would not have been able to fit in the birth canal. His heart was stopping because he was being crushed. What I remember the most about that nurse? That she cared more about me and my son than she did herself. Nurses are like that, and I know many that have done things similar, some don’t get the breaks or the help they need, some are just tireless in helping their patients, bring new life into the world, or take care of sick moms. I would love to nominate the nurse that helped me have my son healthy, but he is 28 years old now, and I don’t remember he name, the hospital is even closed down. I will never forget her and my dad even sent her flowers the next day, to thank you for going above and beyond. 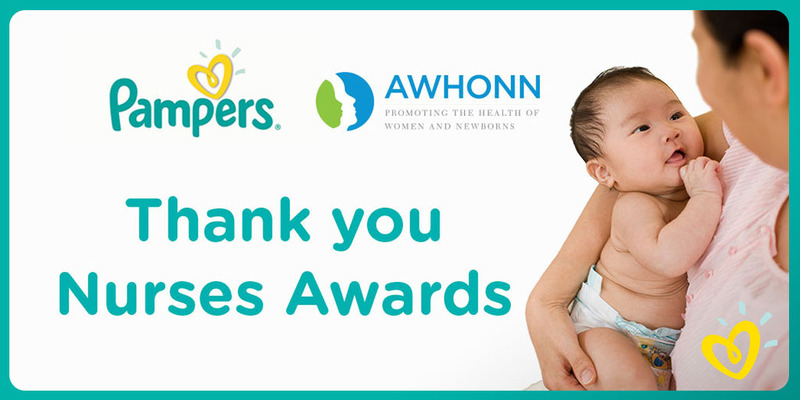 Pampers invites parents to share their stories of nurses who helped make life #betterforbaby by submitting a nurse nomination to the Pampers Swaddlers Thank You Nurses Awards at www.tongal.com/pampersnurses. Nurse nominations can be submitted between November 9th and December 14th. Three finalists, one in each category (Labor & Delivery, Neonatal Intensive Care Unit and Postpartum), will be announced in March and the grand prize honoree will be announced in May. The three finalists will be honored with short documentary videos showcasing their unique and inspirational nursing stories. 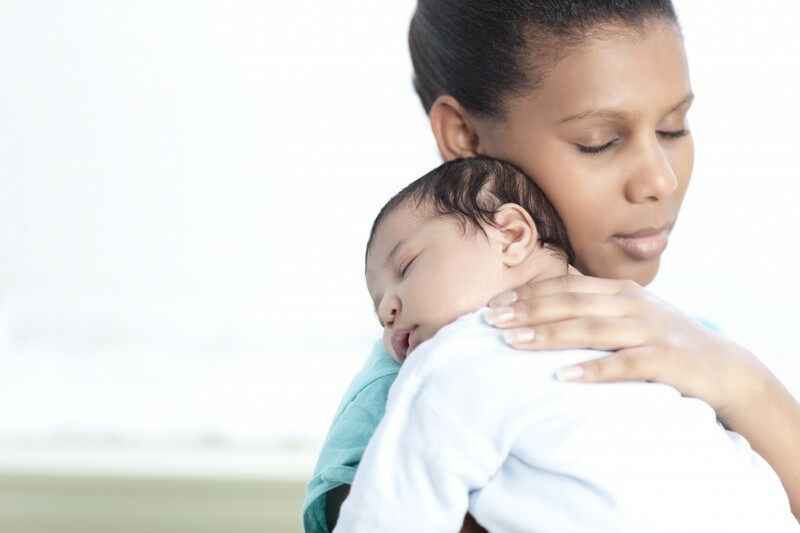 In honor of these nurse winners, three Pampers Swaddlers scholarships will be made available to help nurses from underrepresented groups complete their studies toward a Master of Science in Nursing degree. See details and official rules at spr.ly/6181BPvMF. Winner must be a resident of the US or Puerto Rico, 18 years or older. Nomination period ends 12/14/15 at 3PM EST. Now for the fun Giveaway! This giveaway will end 11-26-15. Giveaway is open to anyone in the US, 18+ & older. Winners will be posted via Giveaway Tools.